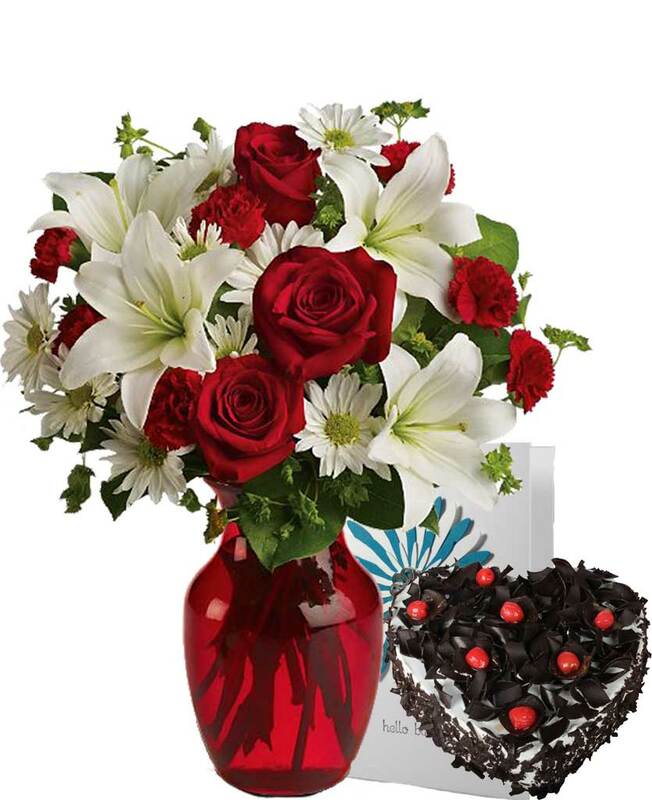 Myflowergift - Looking to send lovely fruit baskets to your loved ones? 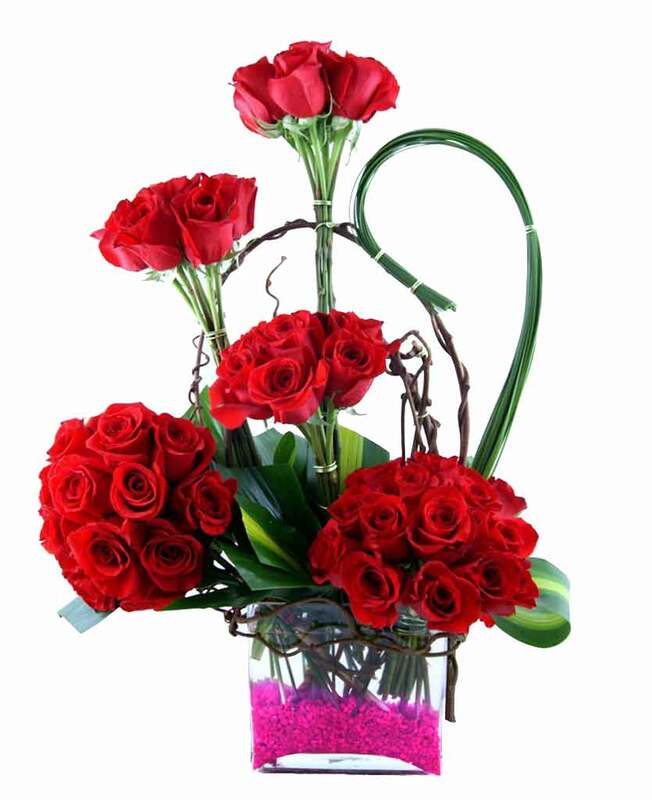 You can get one from myflowergift.com. 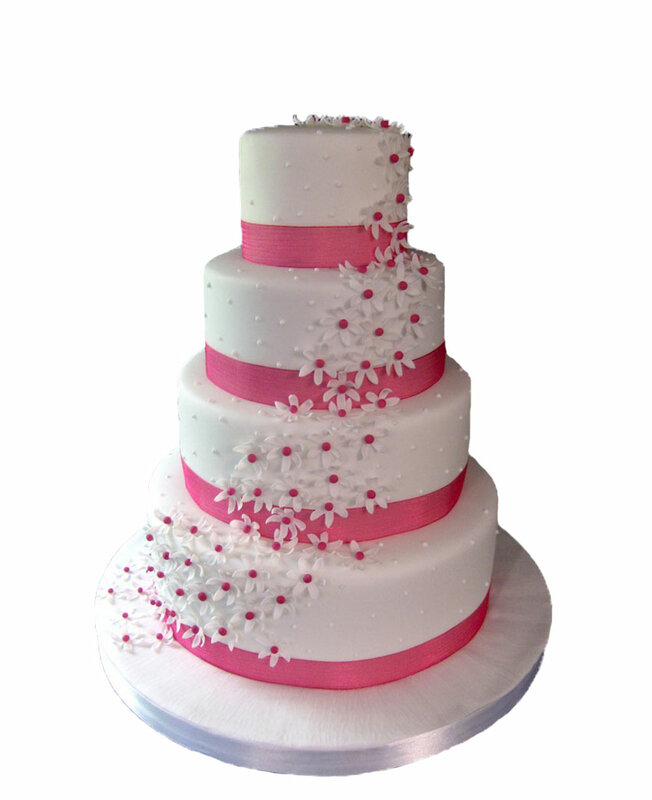 The gifting website has a basket and collection of flowers and cakes at every occasion. 100% online delivery with faster customer response.